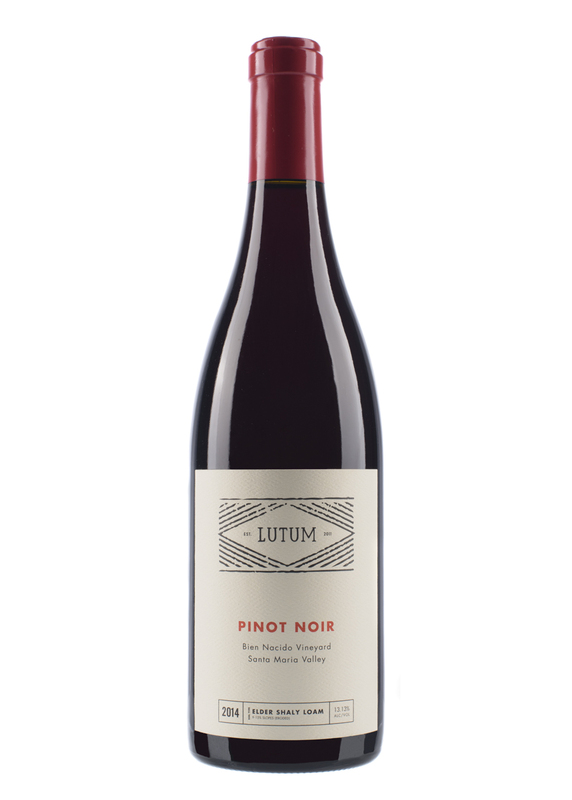 Bright ruby in color, this wine has incredible aromatics layered with distinct Bien Nacido notes of truffle, sautéed mushrooms and dried spice. Fruit aromas of blood orange peel emerge as the wine opens in the glass. Savory and smooth on the mid-palate with fine tannins, the finish on the wine is delicate and long. Fruit for this wine comes entirely from blocks N and Q, located in the middle of the Santa Maria Bench, a unique alluvial formation that gives Bien Nacido its distinct character and quality. The grapes were destemmed and underwent a five-day cold-soak prior to fermentation. They were pressed into French oak barrels and aged 18 months before being bottled unfiltered in January 2016.